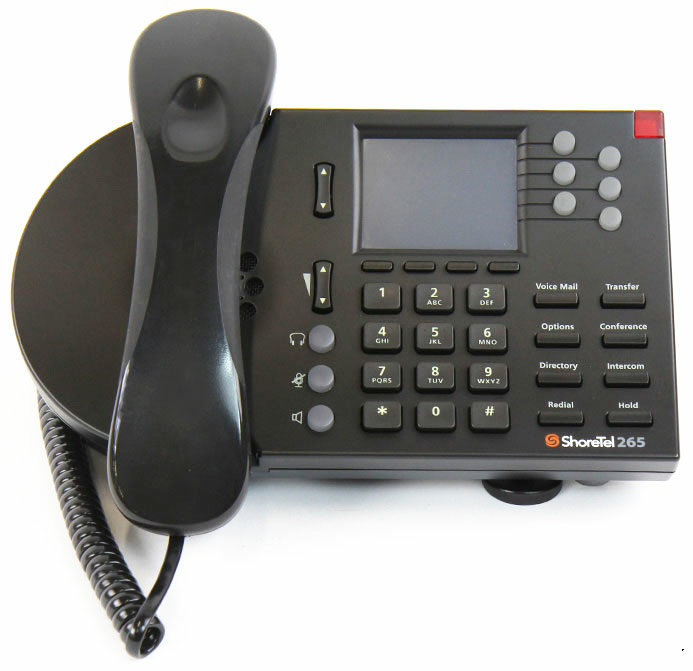 The ShoreTel 265 IP phone is a six-line phone in a compact form factor with a crisp back-lit color display for knowledge workers with advanced requirements. 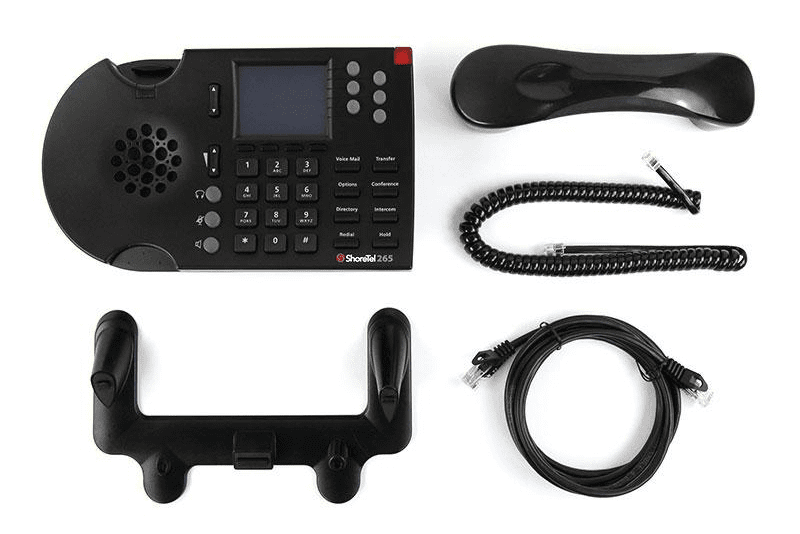 It has eight feature keys and four soft keys for easy access to the rich ShoreTel feature set. 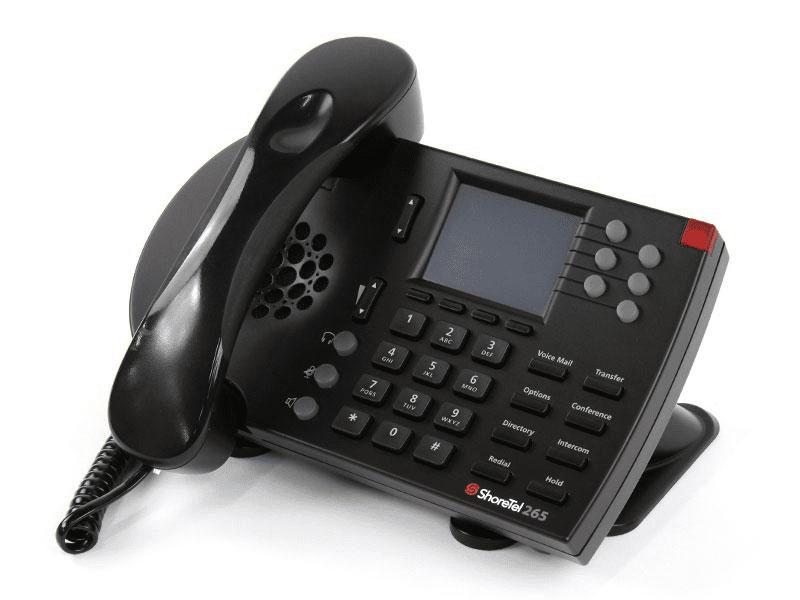 A full duplex speakerphone and integrated headset jack are also standard.